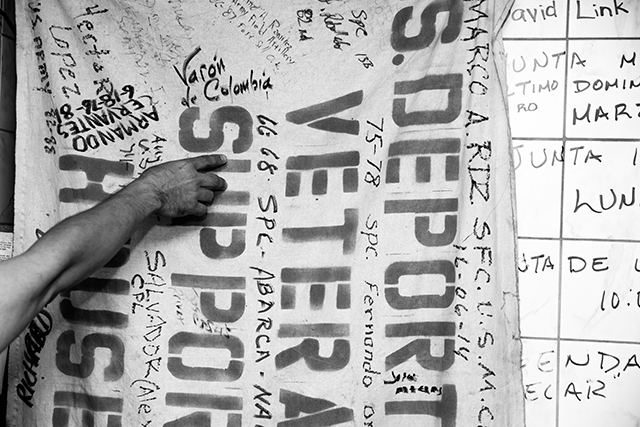 Photo by Clarke ToltonThe names of U.S. veterans mark the border wall at Friendship Park – Tijuana, Mexico. Photo by Clarke ToltonAn unknown family member on the U.S. side of the border wall. 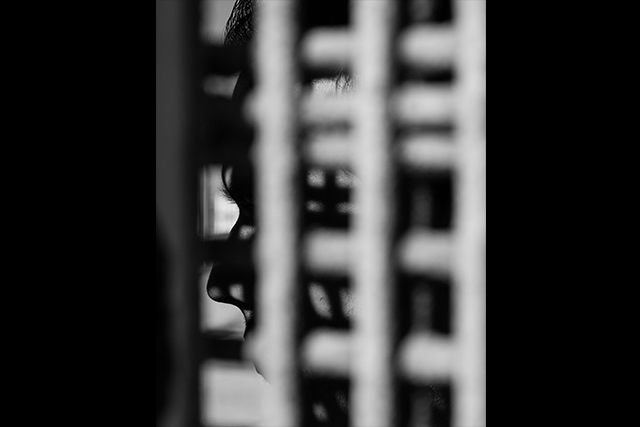 gather to speak with loved ones and take advantage of free legal advice. 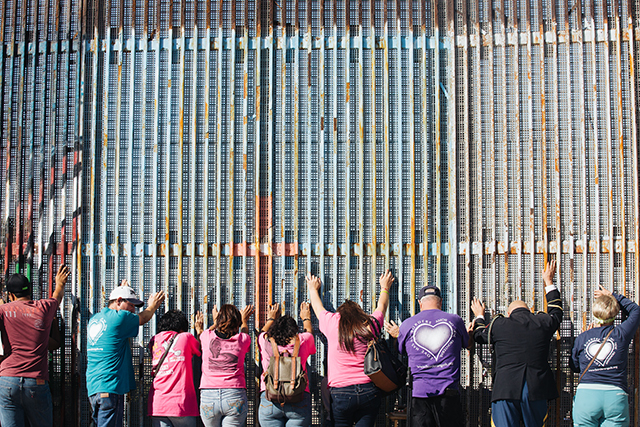 Photo by Clarke ToltonHector Barajas, 2nd from right, in prayer with other families. 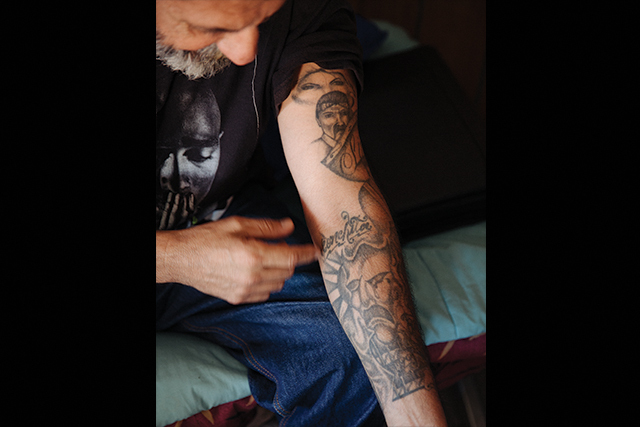 Photo by Clarke ToltonA canvas signed by veterans that have gone through the support house. 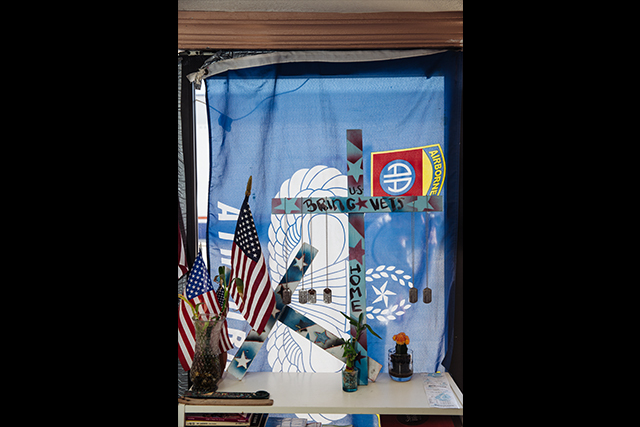 Photo by Clarke ToltonDog tags hang on a memorial in the support house for veterans that have passed. 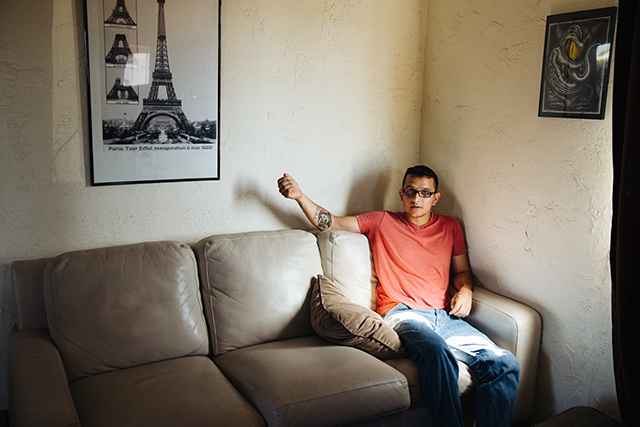 Photo by Clarke ToltonFelix and his son. 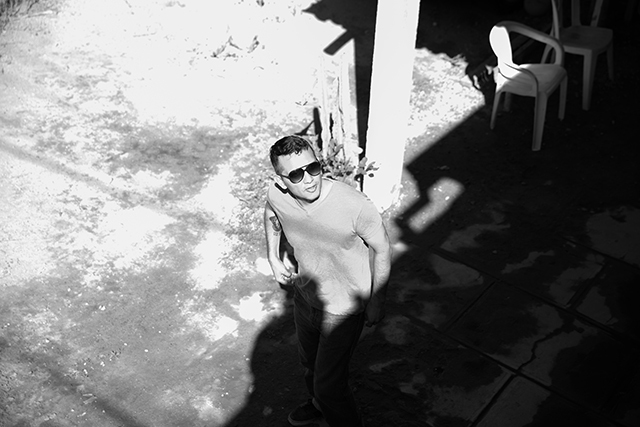 Photo by Clarke ToltonDaniel Torres at his home in Tijuana, Mexico. 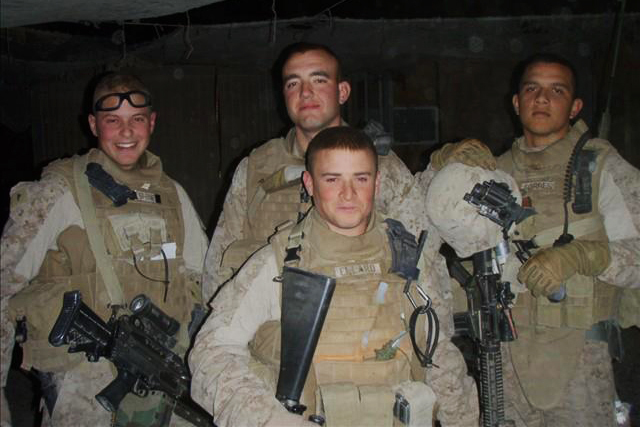 Courtesy of Daniel TorresDaniel, far right, prior to a night operation outside of Fallujah, 2009. 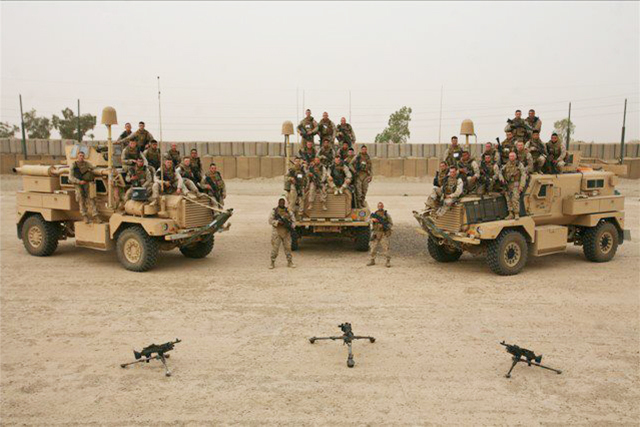 Courtesy of Daniel TorresAnimal Platoon, 1st Battalion in 2009. 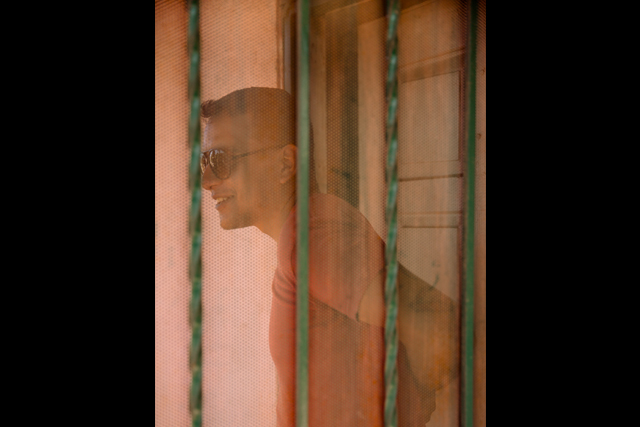 Taken at Command Observation Post Viking – Saqlawiyah Iraq. 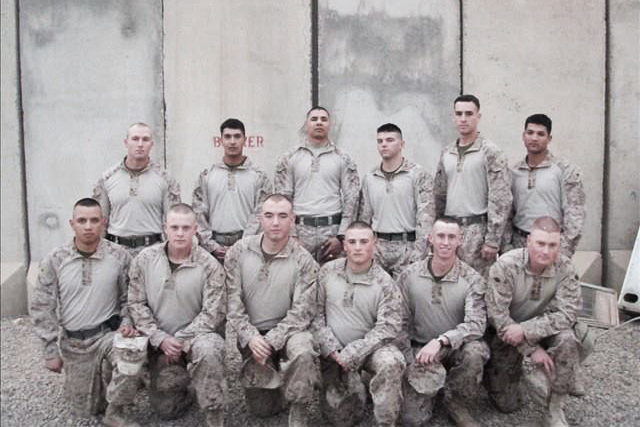 Courtesy of Daniel TorresDaniel, first row far left, while stationed at Observation Post Castillo about a mile outside of Fallujah. 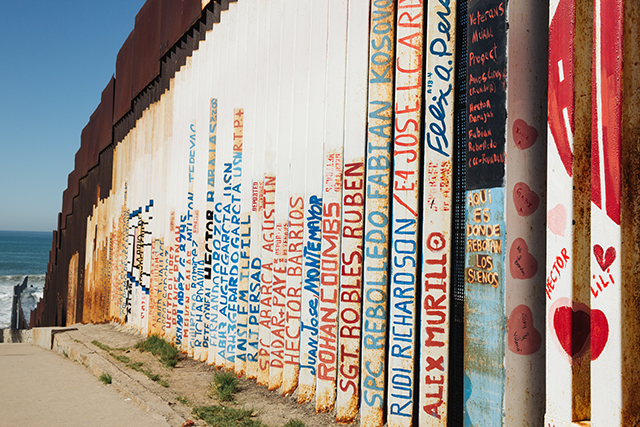 Photo by Clarke ToltonHector Barajas in front of the wall at Friendship Park – Tijuana, Mexico. 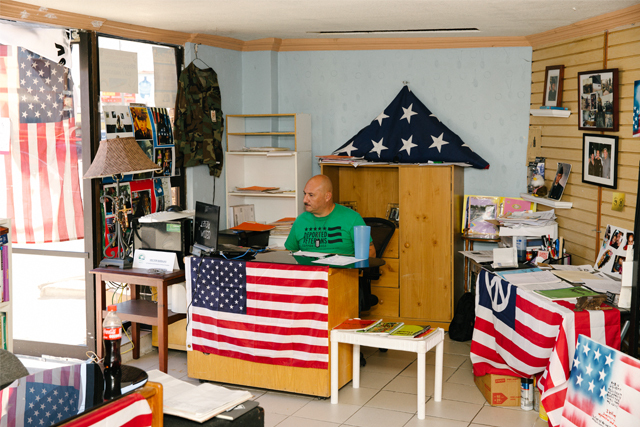 In the final part of this series, EIS visits the Deported Veterans Support House in Tijuana. 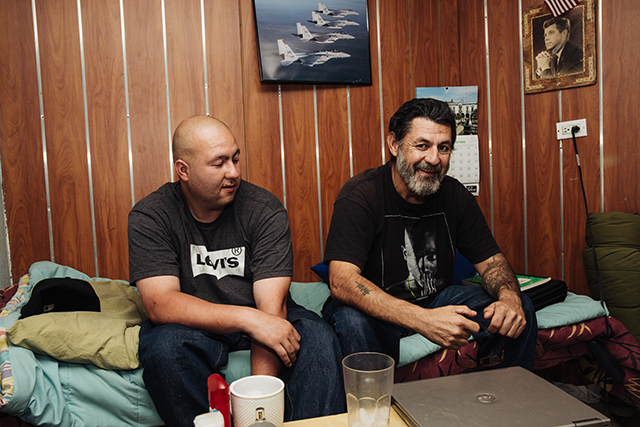 Commonly known as “The Bunker” by residents, the house hosts veterans released from the military and deported out of the United States. 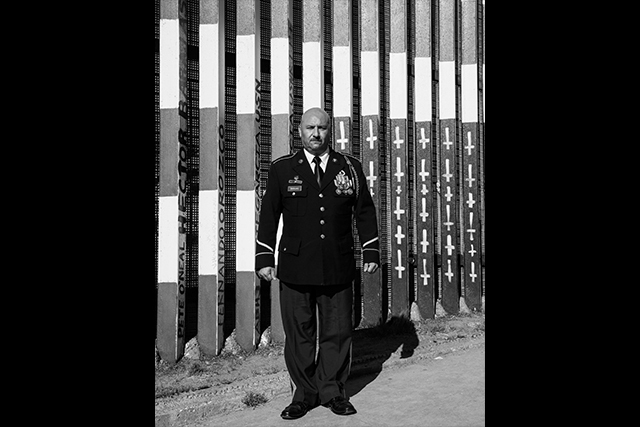 A number of veterans tell stories of hardships in Mexico, efforts to join military branches in other countries, and retaining American pride after banishment.